Current Android device users need to input manually APN settings or installing apps designed for Android devices to assist the user while setting the APN , if you use the following models, user can directly click on the APN, don’t need to do the manually setting. 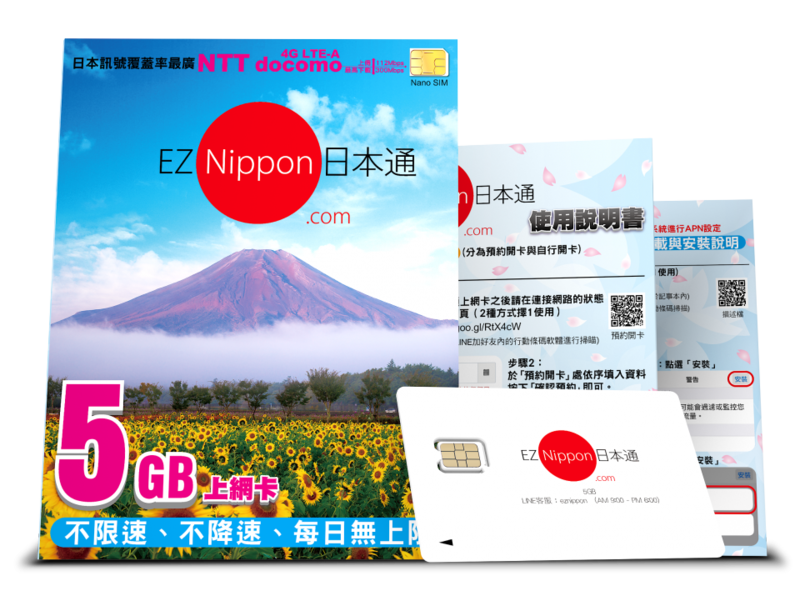 If you are using ZenFone 2 or ZenFone 3 Deluxe, you can directly choose mineo (through Access Point Name) when you insert a Japanese SIM card. We also welcome other models users to provide screenshots to the customer service, to let us know ^ ^.